If you are going to travel to Berlin for the first time, expect to be in for a slight culture shock. This city is a mix of grit and glamour. It does not hold anything back and is full of surprises at every corner. If you love an adventure, this is a great destination to go to since you will not be disappointed and always manage to exceed expectations. Berlin is the capital city of Germany. It is also the second most populous city in the country with an estimated 3.5 million in population. The annual average number of tourists who travel to Berlin is estimated at 135 million, which testifies to Germany’s popularity as a tourist destination in Europe. Berlin is noted as one of the global cities in the world. It offers a perfect mix of culture, politics, science, art and food. The economy in Berlin is one of the best in Germany. It has a diverse range of industries starting from high-tech firms and services, research facilities, media corporations, and other creative industries. 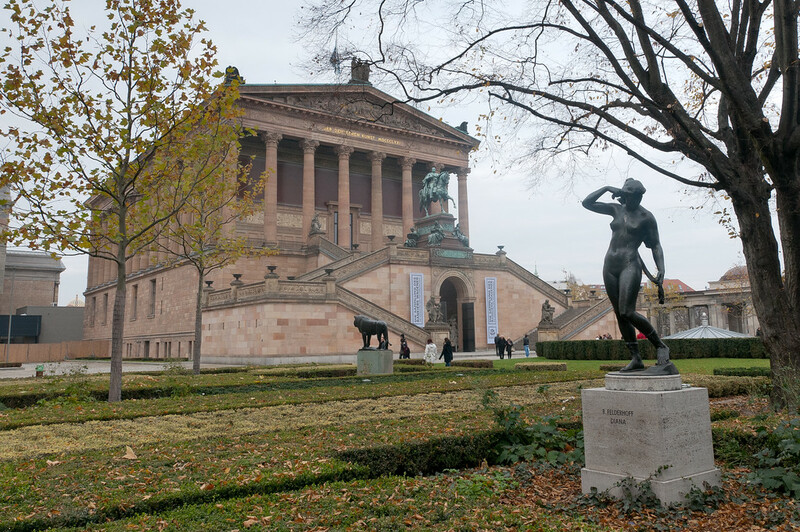 Meanwhile, modern Berlin is noted for its artistic flair – in fact, you will find several museums, opera houses, and entertainment venues. The high quality of living in Berlin enables the residents and tourists alike to experience the best that the city has to offer – and the city never disappoints. 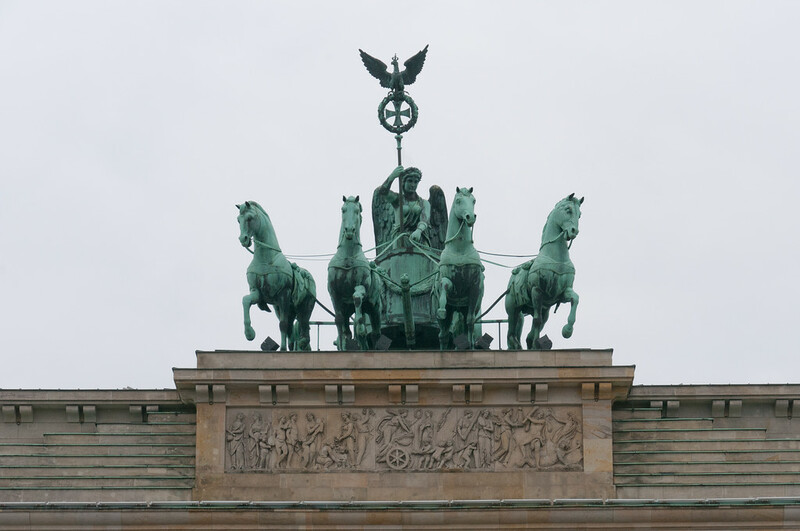 This 18th century, neoclassical monument is one of Berlin’s biggest and most iconic landmarks. With a height of 26 meters, it was built in 1788. 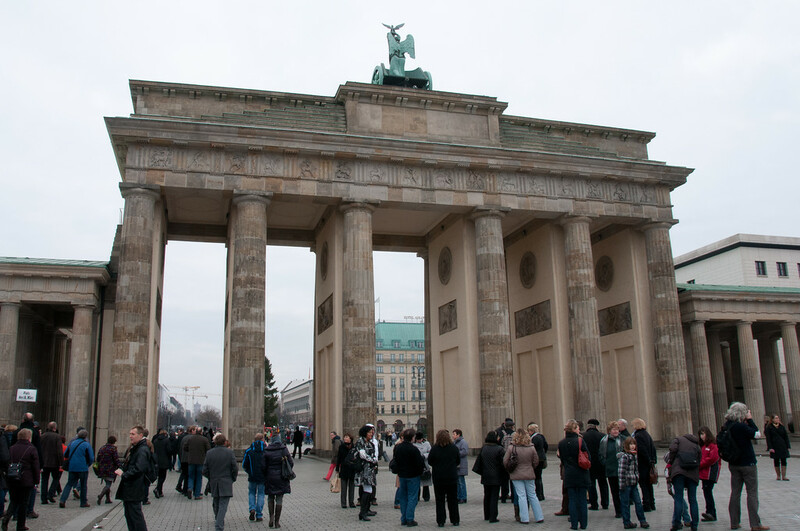 It had historical importance during the Cold War wherein the gate served to divide East and West Germany, which seems to connect with the Berlin Wall. Speaking of the Berlin Wall, you should pay this monument a visit when you are headed to Germany. This wall served as a barrier for Berlin from the rest of Germany for nearly 3 decades. It served as a tangible symbol of the suppression of human rights. 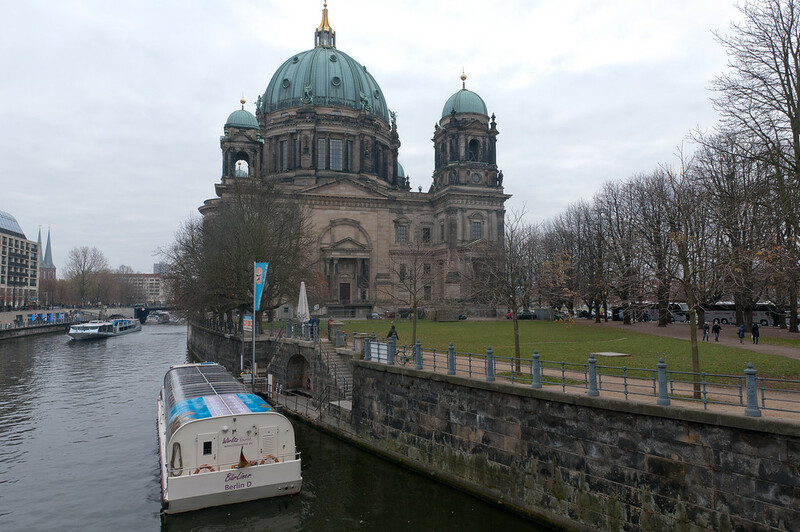 This island is located close to the Spree River in Mitte District in Berlin, Germany. This island consists of five temple-like buildings that serve as treasure troves of over 6,000 worth of human history artifacts and collections. This is a public square in Berlin located right at the heart of the city. 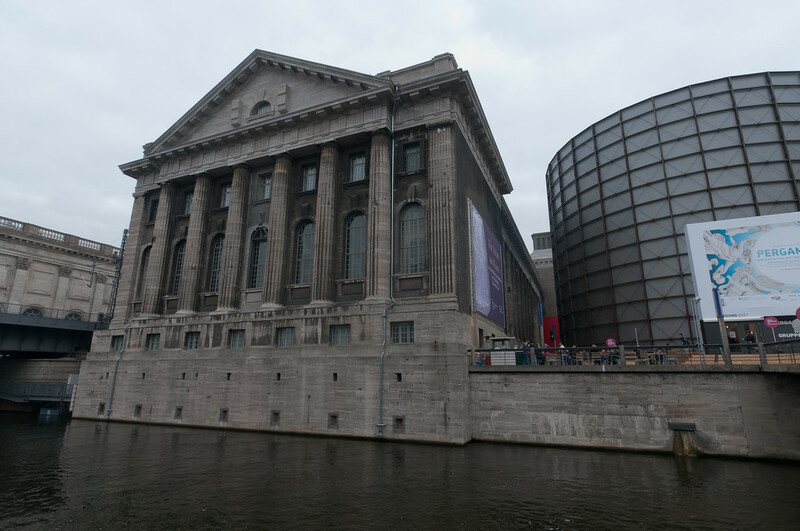 This is where old Berlin meets modern Berlin. 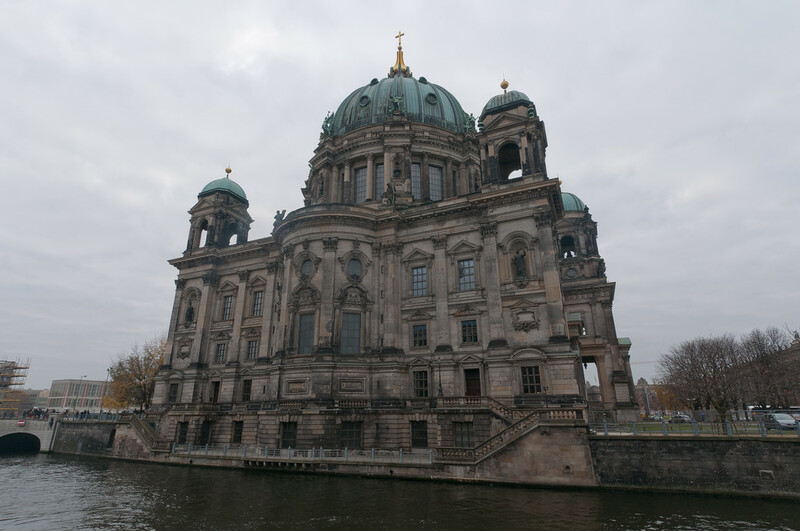 This historical edifice is another major icon in Berlin. It is most recognized for its roof terrace and dome. 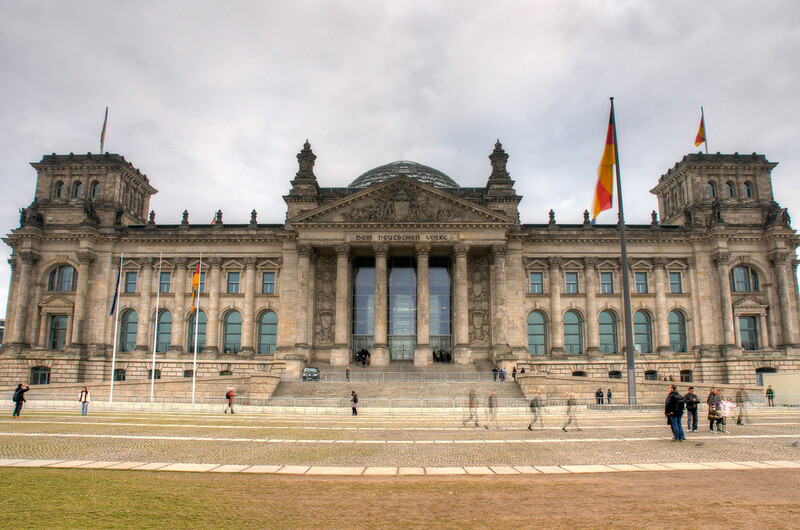 The building serves as the seat of the German parliament. • Summer is the best time to travel to Berlin, which starts in May and lasts until October. During visit, you will enjoy moderately favorable weather and plenty of open-air festivities and parties. It is also a good time to catch and take part in Germany’s world-famous Oktoberfest! • The BVG transport system is efficient and convenient. There are several transport systems to choose from in Berlin such as trams, buses, and trains. Most of these operate on a 24-hour basis for your convenience. • The hottest month of the year is in July with an average temperature of 18-degree Celsius. Meanwhile, the coldest month is January with an average temperature of -1 degree Celsius. • The Germans use the Type F or two-prong plug. Take note of this when bringing in your electronic devices. • The currency in Berlin is Euro. • The official language in Berlin is German but a lot of the offices have staff that can speak English. Hence, you should have no trouble getting around or asking for directions. • To travel to Berlin, you must travel via the city’s main international airport: Berlin Brandenburg International Airport.